For securing tags or signage. 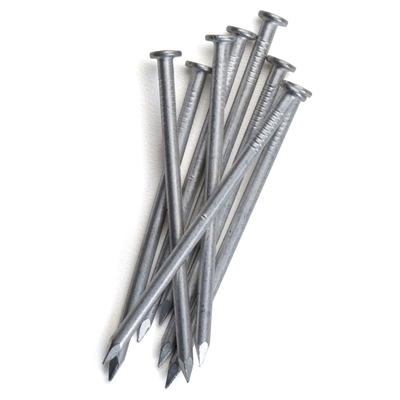 • .10d, 3" aluminum nails. Full size - not siding nails. • Sold by the pound. $9.90 per lb.